Some are calling it all a hoax, but TMZ has published photos of a highly visible fleet of vehicles armed with the rapper’s entourage and bodyguards arriving at Cedars-Sinai Hospital in Los Angeles. At 5:16 p.m., the tabloid website also posted that Wayne’s mother is now flying out to L.A. to make final decisions for her son, who is now listed in “critical condition” and is now on life support. We’re told Wayne is currently “unstable,” and has been placed in an induced coma. He is breathing through tubes. We’re told several people are at Wayne’s bedside crying, and a number of rap artists and family members are on the way. Sources say the scene is violent as Wayne shakes uncontrollably. Sources say there’s evidence Wayne went on a Sizzurp binge after being released Wednesday, because doctors found high amounts of codeine in his system. We’re told Wayne’s stomach was pumped 3 times to flush the drugs from his system. The 30-year old rapper – born Dwayne Carter – has been hospitalized before earlier this week after a seizure. He was taken to Cedars-Sinai on Tuesday after suffering multiple seizures and released on Wednesday. 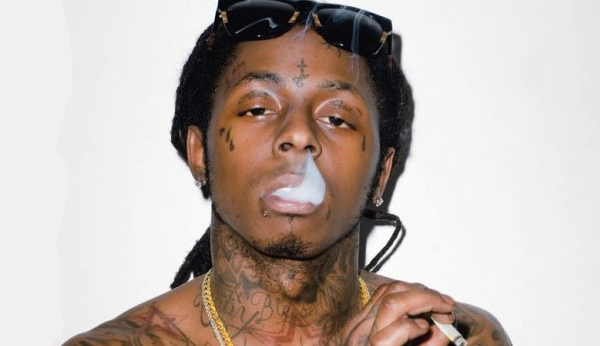 According to reports, Lil Wayne’s condition is “unstable.” Young Money/Cash Money, the rapper’s label, has posted tweets denying the accusations and promises to release “an official statement shortly.” They refuse to believe he’s in a coma and is now on a breathing machine. UPDATED: March 15, 2013; 8:56 p.m.
TMZ is not backing down on their claims. This isn’t the first health scare to plague headlines involving the hip-hop star. In October, he experienced seizure-like symptoms October on a private jet, forcing it to make an emergency landing in Texas and taken to a local hospital. Apparently his battle with seizures are no longer a thing of the past. Weezy is expected to drop his next album, I Am Not a Human II, on March 26th. HIFI will update this story when further details are made available.